Before you get all excited, you might want to read this thoroughly first. 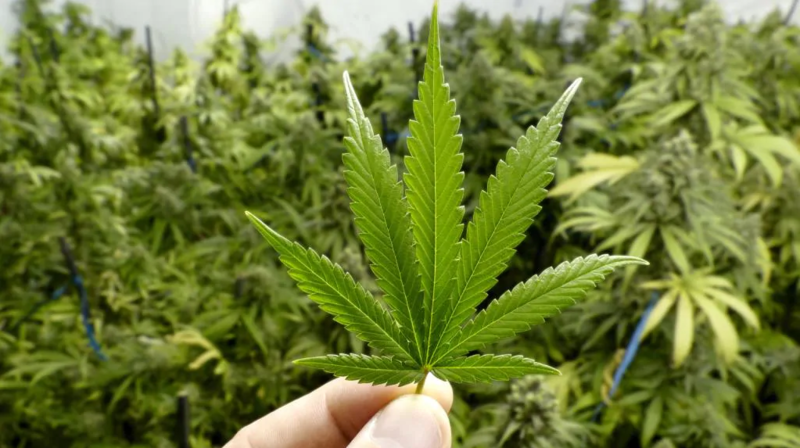 Last year, it was reported that Malaysia was looking at becoming the first country in Asia to legalise the use of marijuana for medicinal purposes. Naturally, a lot of Malaysians were excited with the news but the topic however was only briefly discussed by the cabinet and no further action was taken. Our neighbouring country Thailand, on the other hand, beat us to it and officially leagalised the use of medical cannabis in December last year as a ‘new year gift’ to its people. Well Malaysians, you may not want to give up hope yet for medical marijuana as there is now a possibility of growing it on our home soil. According to Astro Awani, National Anti-Drugs Agency director-general Datuk Seri Zulkifli Abdullah said there was room in the Dangerous Drugs Act 1952 for the cultivation of cannabis for medical and research purposes, with the condition that permission is obtained first from the Ministry of Health. Zulkifli also stressed that the farming of cannabis must be strictly controlled in order to curb it from being misused for other purposes. 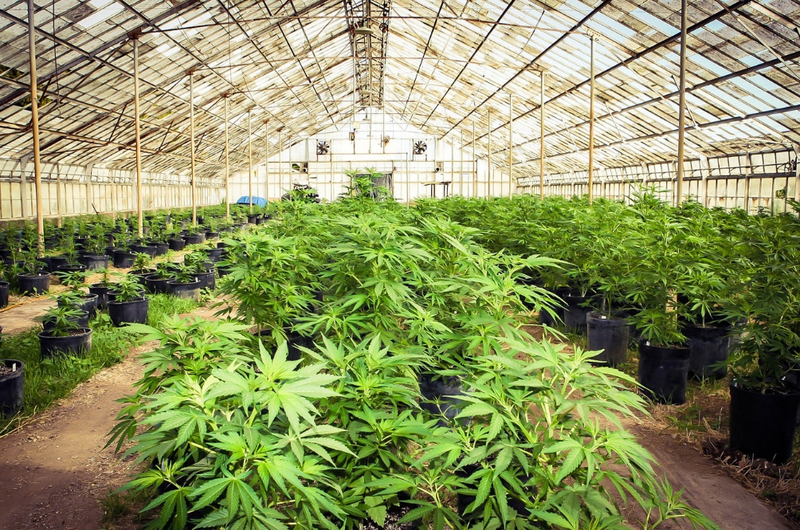 “I recently read the news of Malaysians who successfully cultivated and produce cannabis oil overseas and had a thriving business,” Zulkifli said. This was following the news that three Malaysians residing in the United Kingdom had successfully produced CBD oil (Cannabidiol) from cannabis sativa after researching the efficacy of the substance for medicinal use. They even managed to acquire a license to market their product all over Europe. Do you guys think this is a good move? Is Maggi Mee Really Banned in Malaysia?